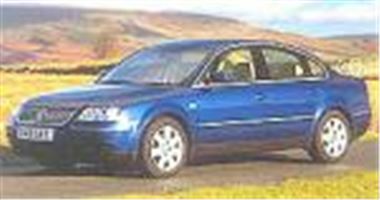 www.new-car-discount.com has bis savings and affordable PCP deals available on final stock of 55 pre-reg old shape Volkswagen Passats. As always, all cars are UK supplied with full 3 year warranty and standard support package. www.new-car-discount.com/gapinsurance.cgi to see the benefits of GAP Insurance when buying on a PCP. Figures based on £1000 deposit and 12000 miles per year. Visit www.new-car-discount.com to search for your ideal car. Call 08703 500144 or E-mail sales@new-car-discount.com to enquire.